In lieu of a gym membership and trainer, ABL has her work out corner. 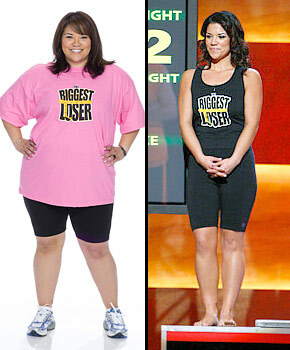 For motivation, ABL watches The Biggest Loser. It’s great seeing these people transform. See Michelle from Season 9. I enjoy watching the trainers Bob, Jillian and Dolvett motivate the contestants. Each week is a breakthrough and a challenge. Currently it’s on every Monday at 8pm. If ABL misses it, she catches previous episodes on HULU. This entry was posted on March 4, 2013 at 12:00 AM and is filed under Uncategorized. You can follow any responses to this entry through the RSS 2.0 feed. You can leave a response, or trackback from your own site.